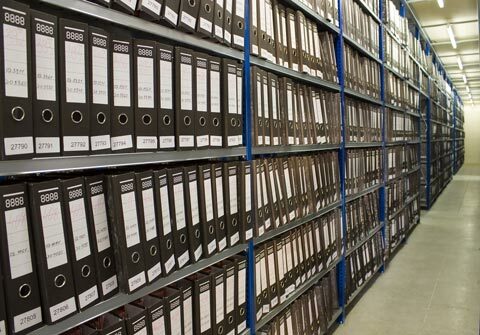 There is a variety of instances in which storing personal or business items off site makes the most sense. Some of our customers are in need of short-term storage for personal belongings as they transition from one home to another. The same may apply to businesses as well. Sometimes the need for storage is long-term. A home or office building may simply lack the necessary space to store seasonal items or other belongings not regularly used. For some of our customers, what we provide is the large space needed to store an RV, boat, car, or other recreational vehicle. On our vast property are both indoor and outdoor storage facilities. From 5' x 5' to the size of a two-car garage, our units are sized right for various needs. The integrity of our customer's investments and belongings are often better maintained when the appropriate storage has been found, and Vines Storage is the place in Redlands that individuals and businesses call when storage is needed. In addition to our variety of storage units, our property is preferred for its amenities, helpful staff, and security. Customers of Vines Storage can feel confident knowing that their prized possessions are protected in a locked facility with 24/7 surveillance in place. Owners of recreational vehicles can also benefit from our convenient amenities. Storing belongings is about much more than securing the right sized unit for your needs. There are also terms to consider. At Vines Storage, we understand that every person or business has unique circumstances. We are not in the business of tying customers to contracts they neither need nor want. We are in the business of helping local residents and business owners secure their belongings for as long as they need. In addition to versatile lease agreements, we also offer month-to-month contracts, knowing that there are times when this is the best option. If you live or run a business in the Redlands area, we can help you find the exact storage unit to suit your needs.